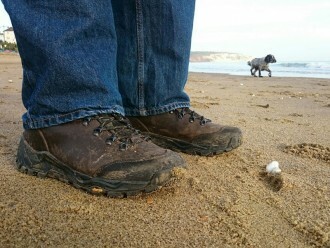 These last few weeks I’ve been testing out a nice new pair of Hi-Tec Altitude Pro walking boots. 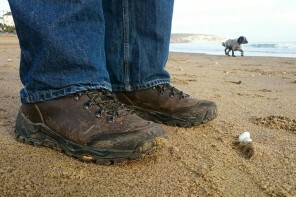 Are they just stylish weekend hiker-clogs; or reliable workhorses? My old plates have been finding out.